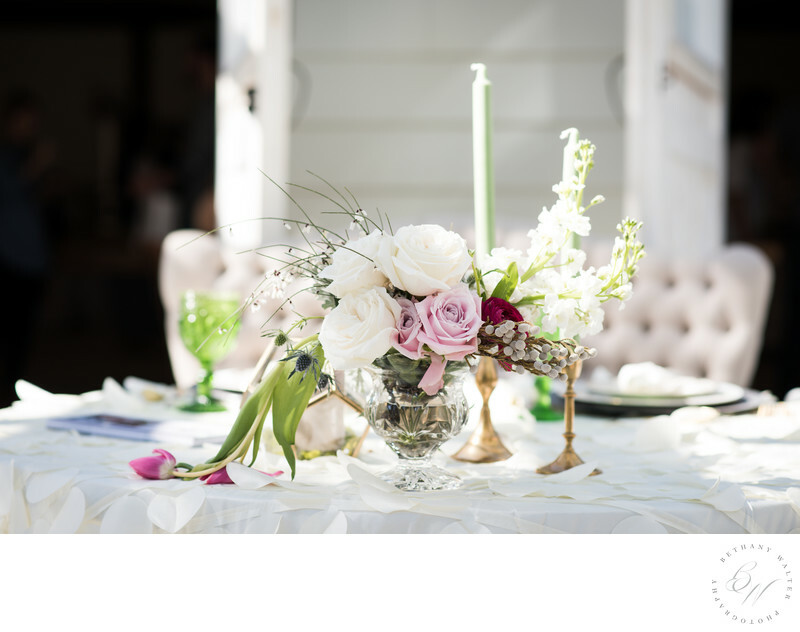 Lori Parker Floral Studios is located in Ponte Vedra Beach and is owned by master designer, Lori Parker. Lori is a member of the Florida State Florist Association, an accredited Florida State Master Designer, and board member of The St Augustine Wedding & Events Association. While Lori is highly respected among her peers, she is also highly rated with her clients. She isconsistently awarded Wedding Wire's Couples' Choice Award. The design and work of Lori has a distinct look, style, and her creative eye helps to refine the look her couples' are going for. Her experience, knowledge, and passion for her craft makes her one of St Augustine's most desired floral designers!